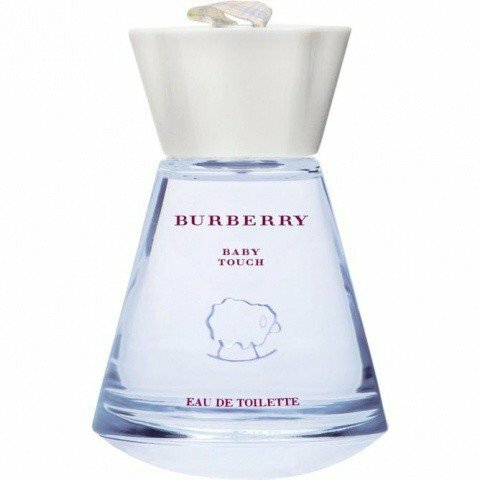 Baby Touch (Eau de Toilette) is a perfume by Burberry for women and was released in 2002. The scent is fresh-powdery. It is still in production. Expecting a real baby powder or baby cream scent "Baby Touch" was really confusing for me at the first hours of testing. But who knows? Maybe in another country, culture or continent the babies skincare is smelling like "Baby Touch"? I am just perceiving a not so gentle chypre in the first phase of the top notes. 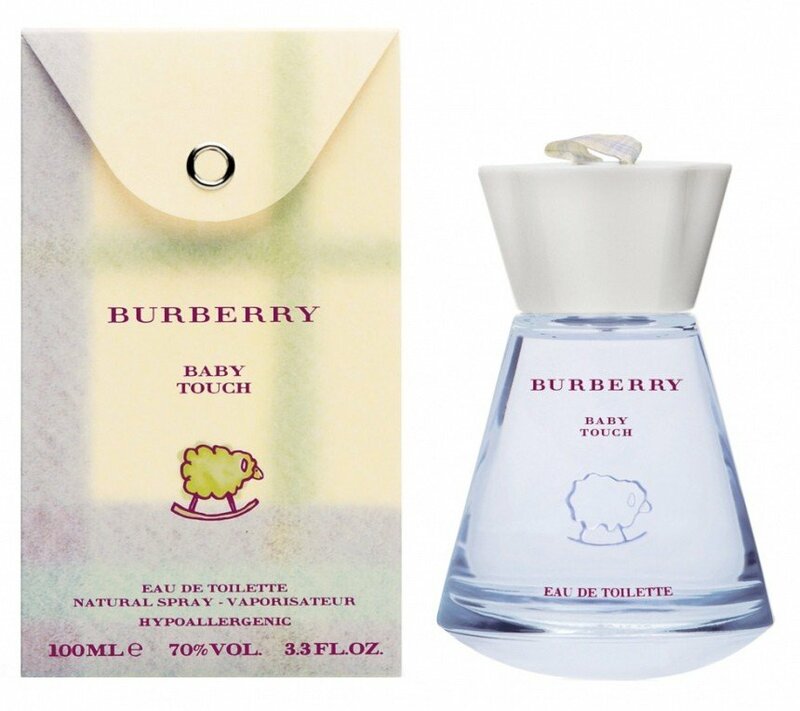 Because "Baby Touch" is starting with green and citrical notes and clearly more with the tangy scent of verbena than those of spearmint. I like it, really. But I do not consider it as a babies scent. I consider it more for adults and as unisex. But then is following a delicate and transparent blossom-mixture, more poudry than creamy. I would claim that "Baby Touch" has a gentle tea-note. 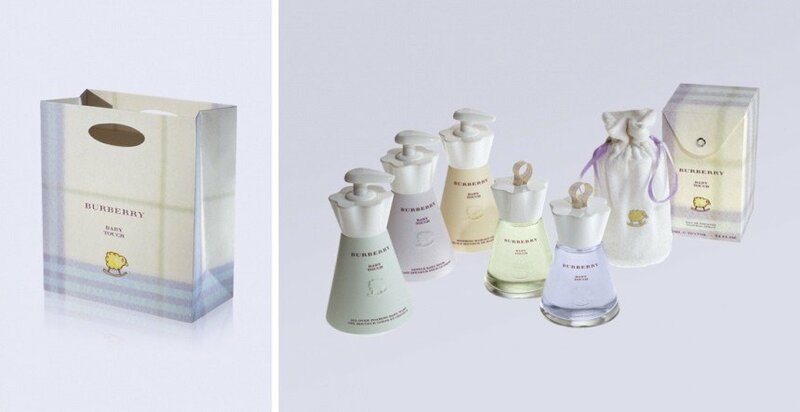 This beautiful flowery scent is very long lasting. Nothing else is happening. The ingredients of the base notes seem to have the task to stabilize the heart-notes because I cannot recognize moss. And fortunately for me there is no milk-bar-scent with vanilla flavour. "Baby Touch" is an agreable female blossom scent with not exaggerating powdry and creamy notes.